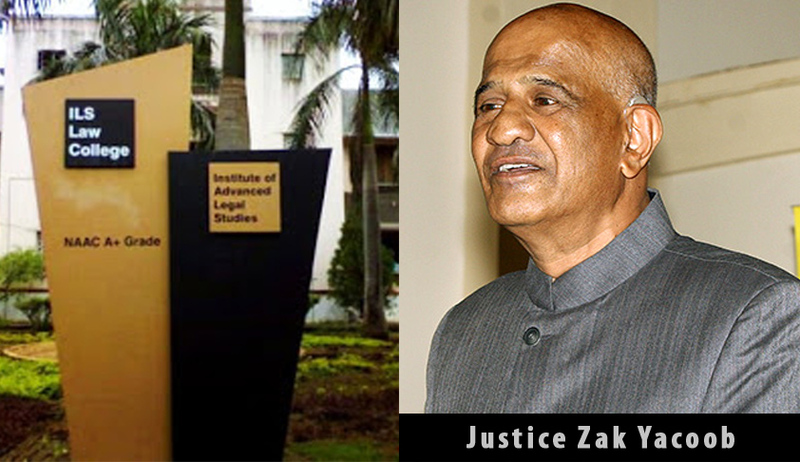 Underlining the significance of Public Interest Litigations in the country, Indian Law Society, Pune has reportedly invited Zak Yacoob former justice of the Constitutional Court of South Africa, to hold the position of Ford Endowment Chair for Public Interest Law for three months till October. The Constitutional icon will structure a course for students, young lawyers and activists on devising tactics for effective PILs. As explained by Professor Sathya Narayan, Director of the Institute of Advanced Legal Studies, there has been a growing need for a certificate/diploma course on PIL, with the process being utilized by individuals, groups and movements to further the interests of the underrepresented and unrepresented groups. Blind from the age of 16 months as a result of meningitis, he completed a BA and then an LLB in 1972 at the blacks-only former University College on Salisbury Island in Durban before practicing as an attorney and then as an advocate. Before donning the green robes of the Constitutional Court, he was a part of the United Democratic Front's (UDF) legal team during the Delmas treason trial from 1985 to 1988 and, among others, represented the Durban Six, made up of activists including late UDF president Archie Gumede and trade unionist Billy Nair, who had sought refuge in the British consulate in Durban in 1984.